Independence is everything. 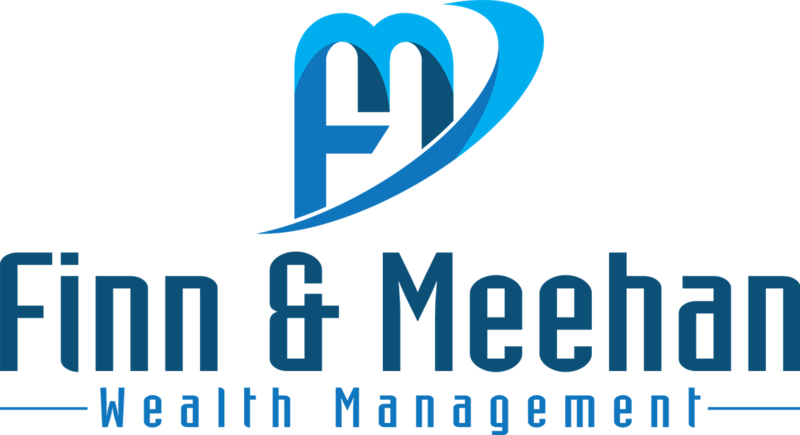 Free from the constraints of outside interests, Finn & Meehan Wealth Management operates exclusively on your behalf. Our independence symbolizes our commitment to your success, and it enables us to pursue your goals as if they were our own. Integrity empowers us to provide truly objective advice and build strategies that plan for your success. While financial products may come and go, trusted relationships and custom strategies will stay the course. Perseverance is essential to planning for uncertainty. That’s why we create comprehensive and flexible financial strategies that manage the needs of today while laying the foundation for tomorrow. We believe your goals, business commitments, and family situation deserve personalized strategies that are customized to you and adaptable to change. When your life evolves, so should your strategies.